If you need to have your old boiler replaced or would like to upgrade your system let us come and provide you with some expert advice. We can let you know the most cost effective ways to upgrade your system and maybe save some money on your gas and electricity bills at the same time. CALL us today. 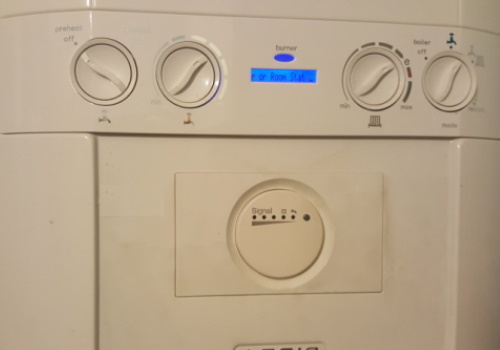 If you need to have your old boiler replaced or would like to upgrade your system let us come and provide you with a quote and some expert advice. With many years of experience in the industry we can show you how to run your system most effectively and let you know what you could do to cut down on your energy consumption. 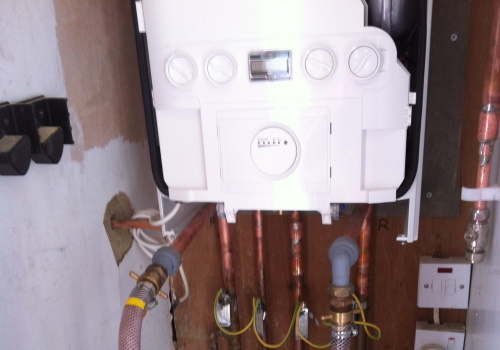 Cleaning out your existing system and adding thermostatic controls to your radiators whilst installing a new boiler and intelligent controls (which can be operated remotely) can bring your old system right up to date and in line with the energy related product (ERP) directive. Keeping your running costs to a minimum. Before connecting the new boiler to the old pipework the old system must be cleaned. 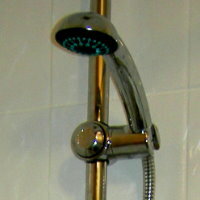 This process uses a power flush system which is connected to the old pipework. Over the previous years the old pipework and radiators will have collected a variety of debris. Some in the form of solids and some in the form of sludge. 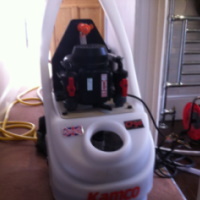 To remove the solids and the sludge the powerflush unit uses a powerfull pump which can have the direction of the flow and return reversed and so shift any stubborn sludge. Cleaning chemicals are used to clean the system and neutralising chemicals are used to neutralise the system before connecting to the boiler. 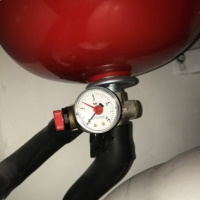 After the boiler installation is complete, one of the last things that is done is to inject inhibitor into the system to help prolong the life of the system. If you need to have your old boiler replaced or would like to upgrade your system let us come and provide you with some expert advice. We can let you know the most cost effective ways to upgrade your system and maybe save some money on your gas and electricity bills at the same time. CALL us today. You will not be disappointed.